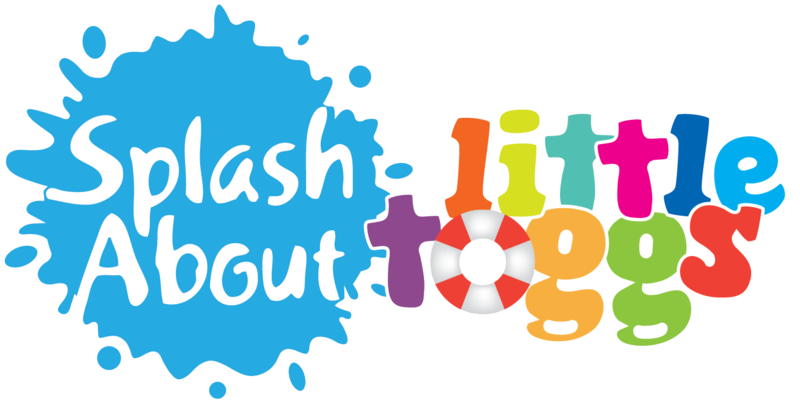 Little Toggs is proudly a distributor of Splash About products. 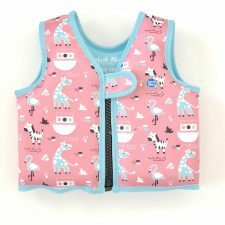 Little Toggs is Australian owned and offers beautifully designed swimwear, accessories, and is the main distributor for the award winning Happy Nappy by Splash About plus a wide range of the Splash About products. 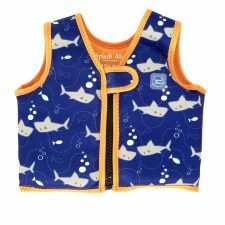 All made from the highest sun protection rating (SPF 50+) and chlorine resistant materials. 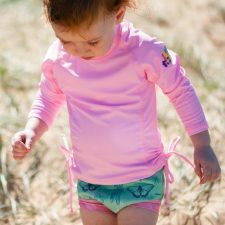 The Happy Nappies by Splash About are not only used, but now made compulsory, in swim schools across Australia. We are the Australian and New Zealand distributor for Splashabout. 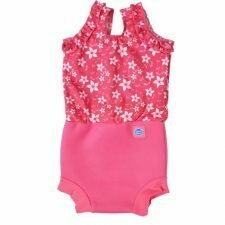 We also sell stock to wholesalers at a discounted rate. We are the only authorised distributor for Splash About products in Australia!